1Password is a superb password vault / password manager app – for iPad, iPhone, Mac, and Windows. It’s on sale right now at a full 50% off – down from $17.99 to $8.99. This sale has a very particular theme –it is titled ‘Heartbleed Sale’. If you haven’t already done so, its worth reading up about Heartbleed and figuring out which of the sites and services you use have been affected by it – and changing your passwords at an appropriate time. And to look for a good password manager app if you don’t already have one. 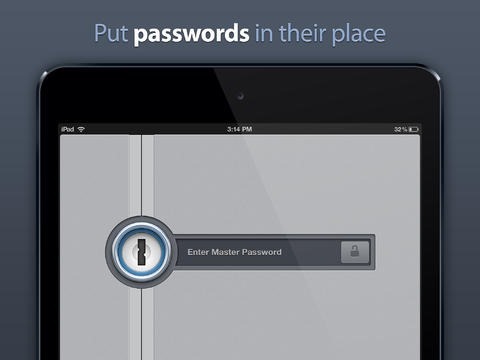 Here’s an App Store link for 1Password; it’s a universal app that is designed for both iPad and iPhone. Yep, count me amongst the number of people who finally went for 1Password. Quite liking it so far.